Over the past few years, Bhaskar’s Arts Academy (BAA) has been collaborating with various classical dance troupes in Southeast Asia, to create intercultural works based on stories from Asian myths and legends. 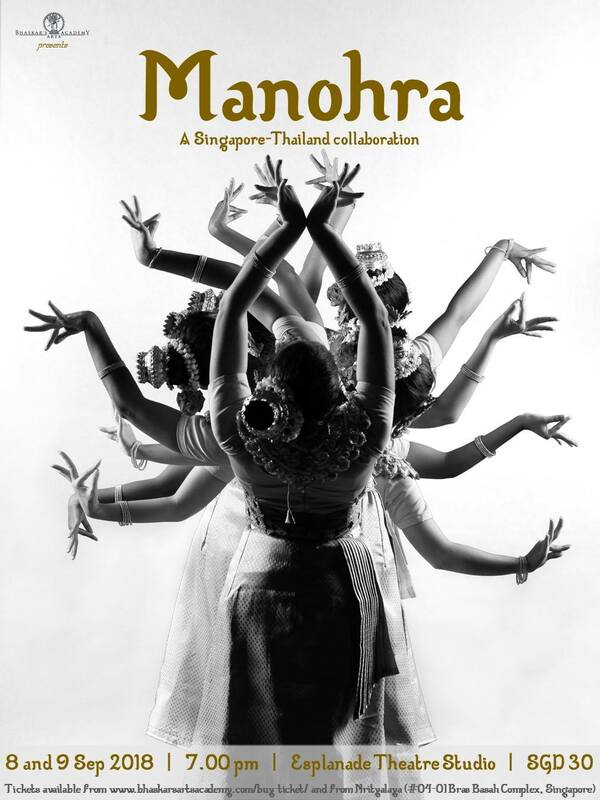 For the third and final project, BAA is working with Thai classical dancers and musicians to stage Manohra, an iconic work in Thai dance drama. Artistic director of BAA, Mrs Santha Bhaskar first encountered it in 1990 and was inspired to reinterpret it using bharatanatyam. With this being the third iteration of the work, Manohra has become a key work in BAA’s repertoire. 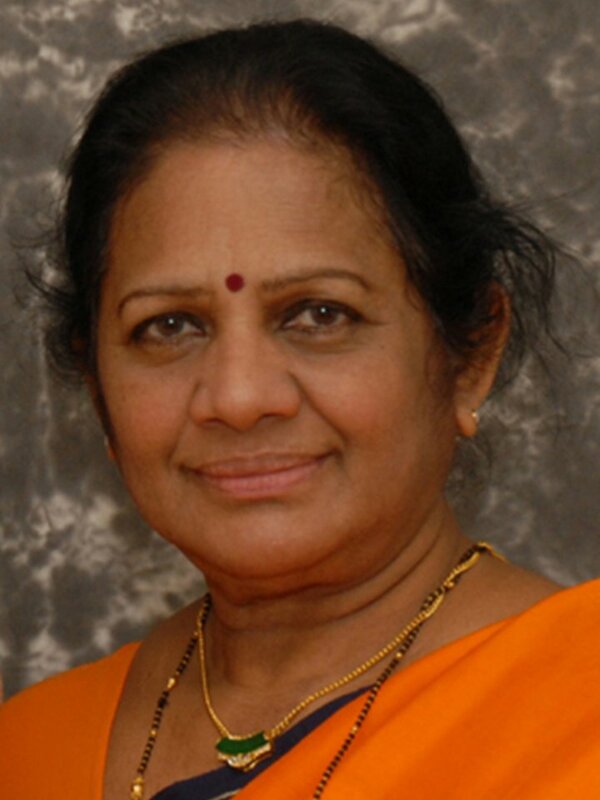 I interviewed Mrs Bhaskar to find out more about this iteration of the work. Manohra is part of a trilogy of works that sees BAA collaborating with other classical dance troupes from Southeast Asia. How did you go about choosing the works to be performed? I enjoy reading the epics, myths and folktales and learning about the characters which are popular in Southeast Asia. It serves me well for experimenting and choreographing in the language I am comfortable with. Collaborating with our neighbouring artistes, understanding their culture, and sharing the knowledge with the audience has always been important to me and for BAA. The birth of “Vinayaka” was chosen when we collaborated with our Indonesian counterparts as the elephant-faced one is popular in that region. We actually collaborated twice—once with artistes from Bali with performance in Bali (2010) and the second time with artistes from Java with performance in Singapore (2016). It was very interesting for me and for my dancers and musicians to work with these two very different collaborators, and understand the similarities and differences in each style. For the second work of the trilogy, we collaborated with Cambodian artistes. I chose to tell the story of Brihannala because it is not known to many people. It is about an interesting transgender character from the epic, Mahabharatha, who Arjuna transforms into. That helps him pose as a dance instructor in Virata’s kingdom for the final year of the Pandavas’ exile where they were to remain incognito. You were first introduced to the tale of Manohra in 1990. What is it about the tale or the performance you saw that made you want to stage it over and over again? The tale of Manohra touched my heart when I was in Bangkok. My mother used to tell me stories about the Ghandarvas (heavenly musicians) who enchant musicians and beautiful ladies on earth especially on a full moon night. She also told me stories about Kinnaris (heavenly birds) coming to earth to take a bath in a pond named Manasassaras. In Bangkok I discovered the story of Manohra and was surprised that this story is not known to India. This is the reason I want to repeat this work—it is in the hope of passing the story on to the next generation of dancers and audience. What makes this iteration of Manohra unique from the previous stagings by BAA? The story itself is unique. With each staging of the work, more life courses through its veins, and more ideas sprout in how we can communicate the work to the audience. Some of the first and second generations of dancers are here to witness the tale’s transformations. For the third generation of dancers, their aspirations to learn the dance of the Kinnaris and to be a part of Manohra is coming true through this collaboration. Manohra is one of BAA’s landmark works with original music composition and choreography. And now with our Thai partners, with the blending in of Thai music and Thai dance movements, the life and energy of the work transcends to a different level.